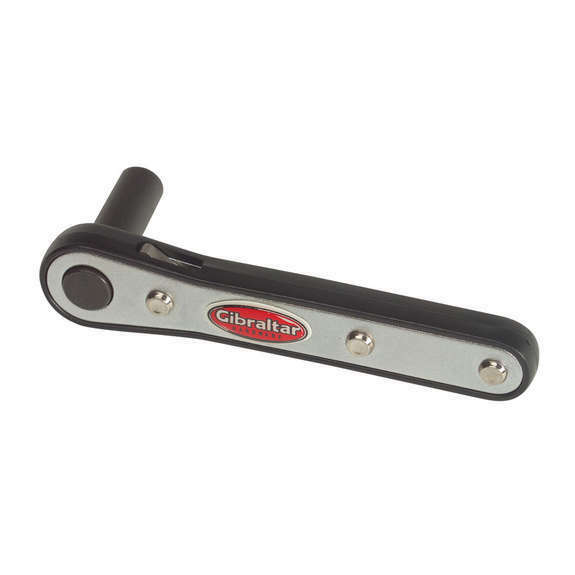 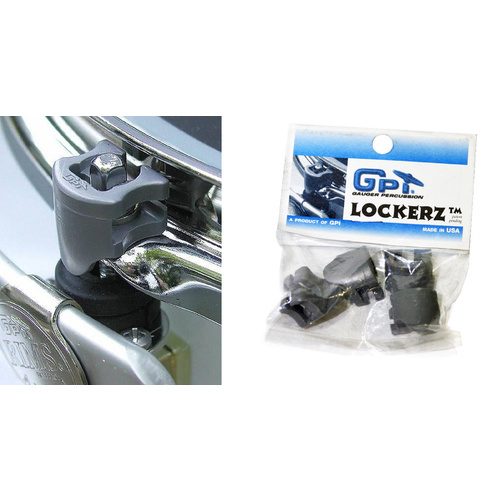 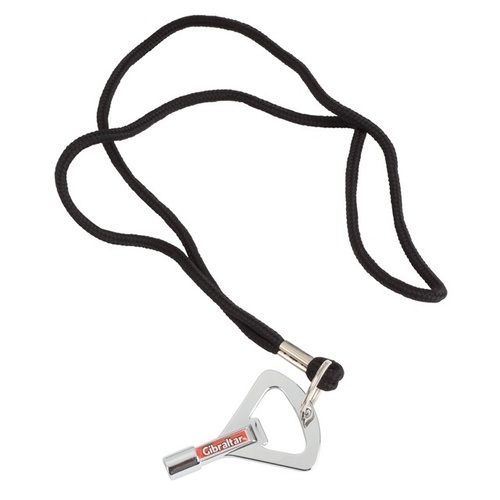 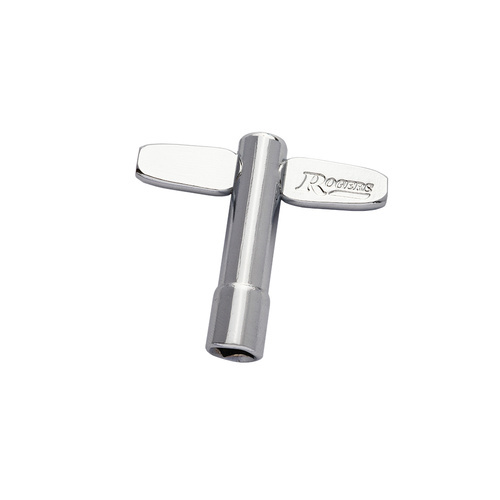 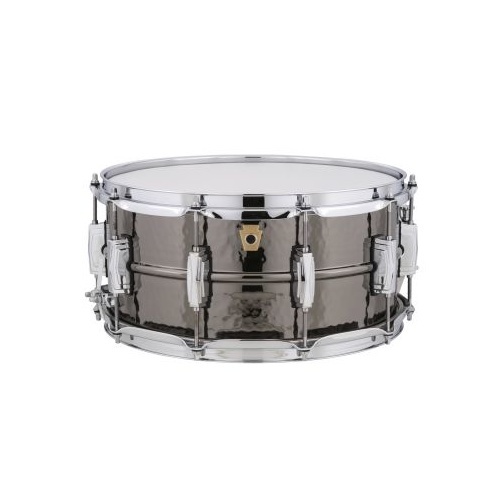 The Gibraltar RK Ratchet Drum Key is a medium-weight ratchet style drum key that is plenty heavy duty enough to do any rock-n-roll job. 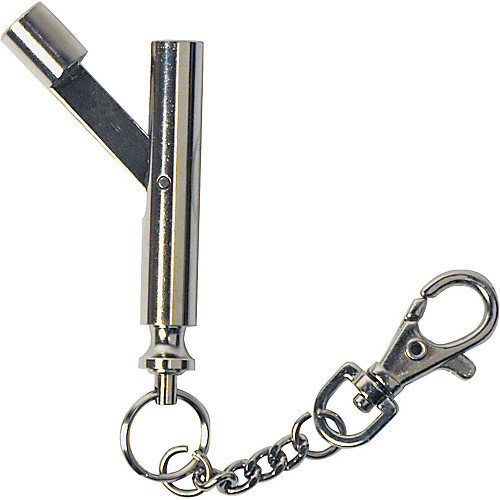 This key is most likely not heavy duty enough to do most marching drum applications. 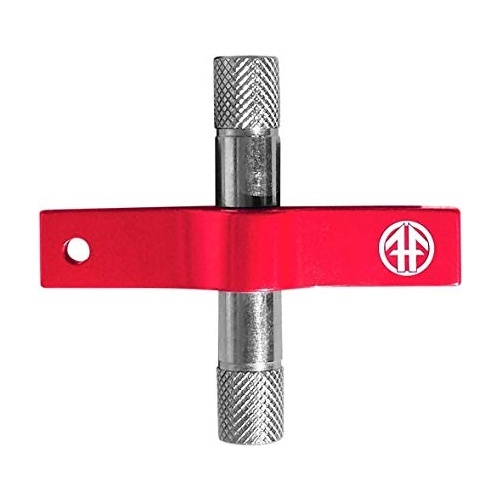 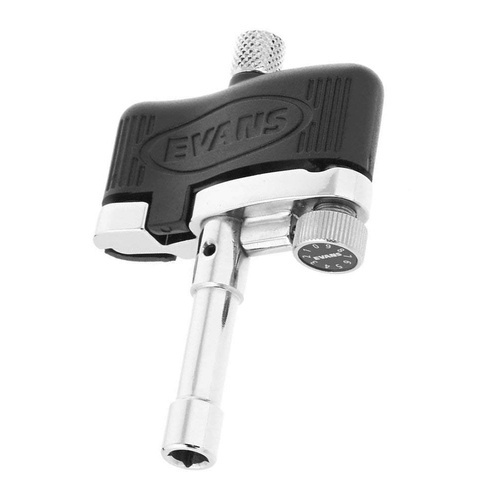 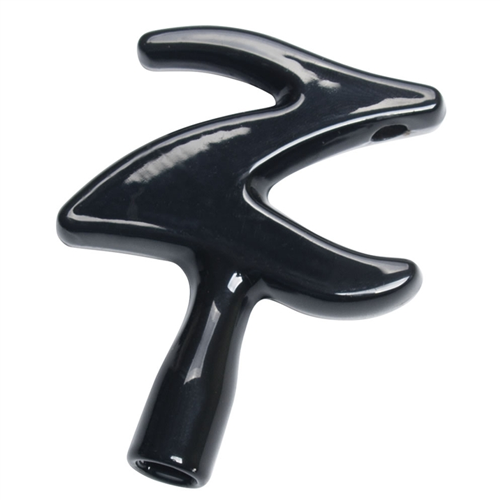 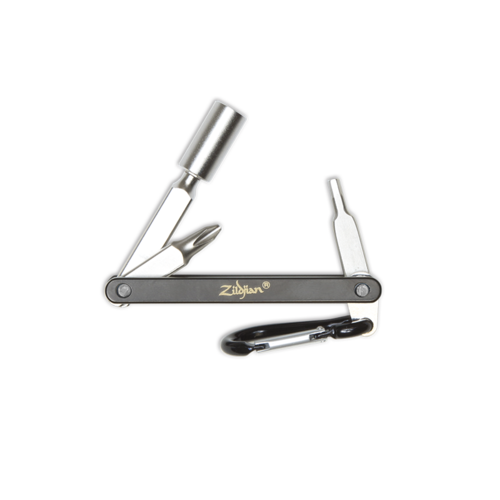 Gary says: "This key is cool, especially good for high tension drums!"